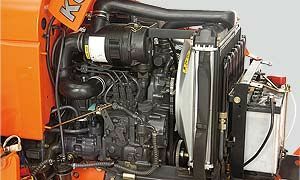 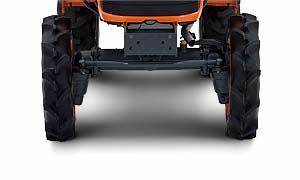 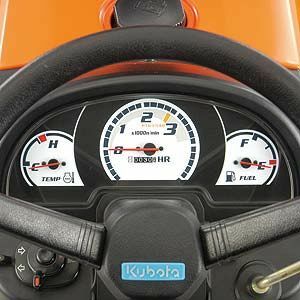 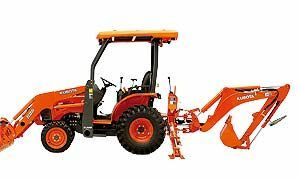 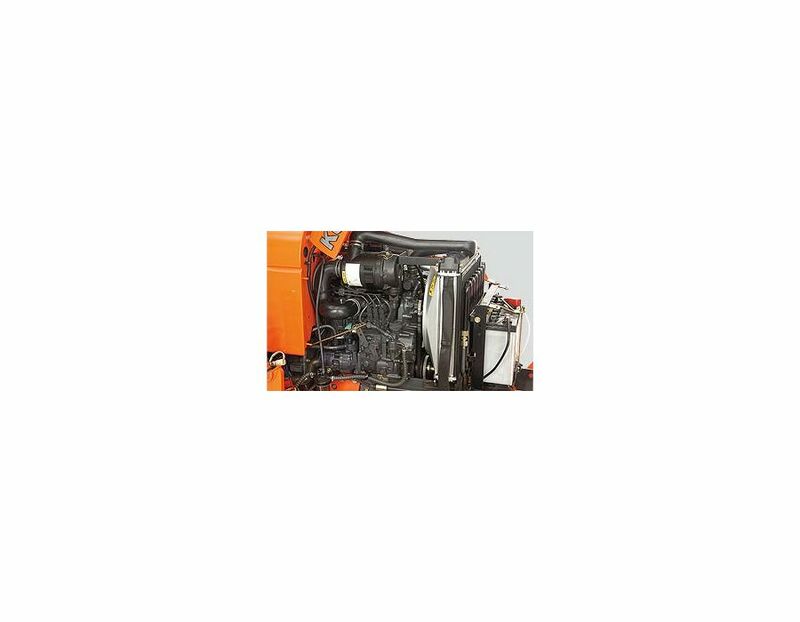 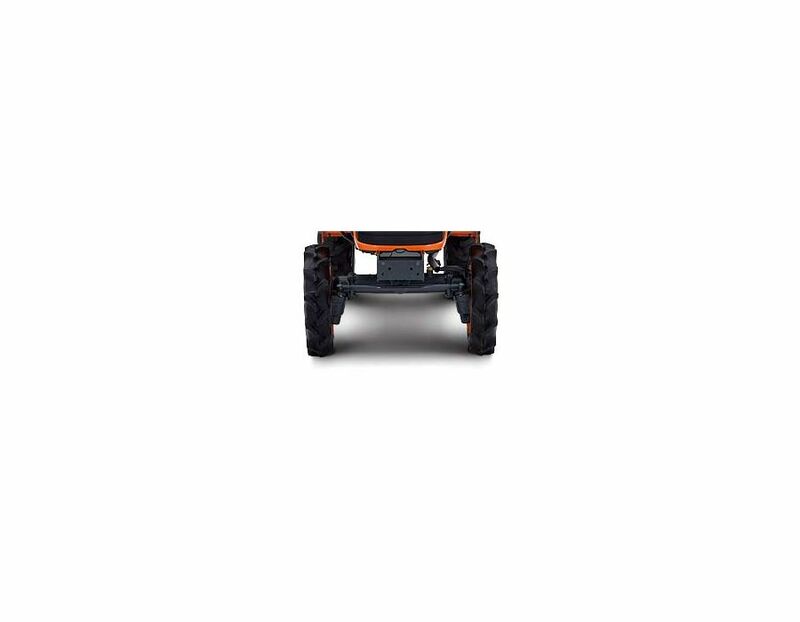 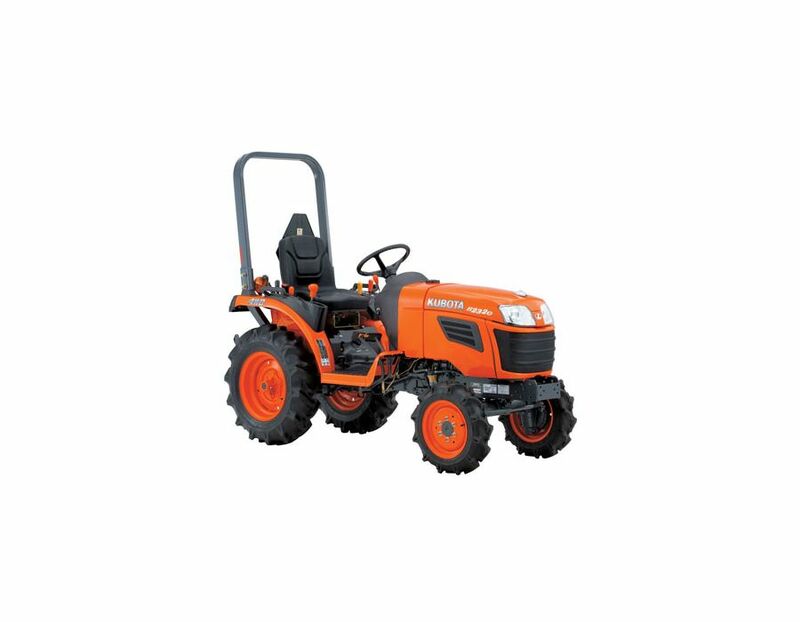 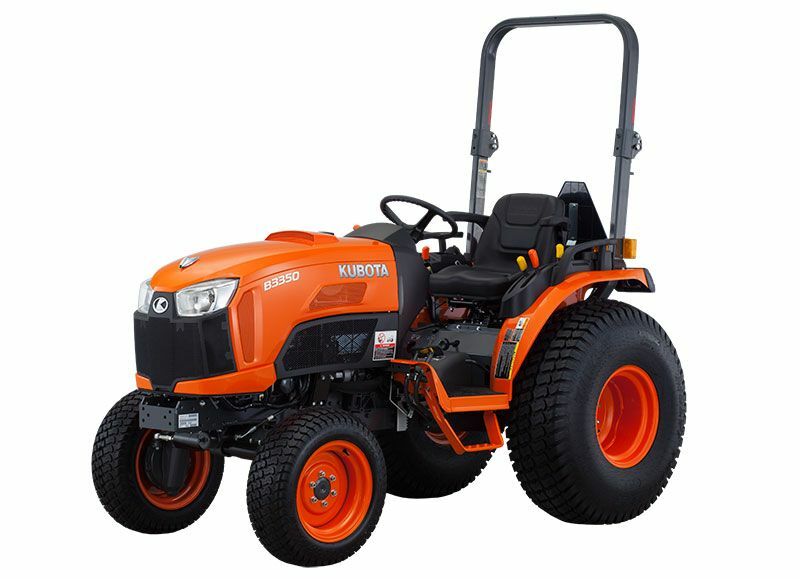 The Kubota B2320DTN Narrow Tractor is equipped with a 23HP liquid-cooled diesel engine, with Kubota’s E-TVCS (three-vortex combustion system) it offers tremendous power, high torque, cleaner emissions, and low noise and vibration. 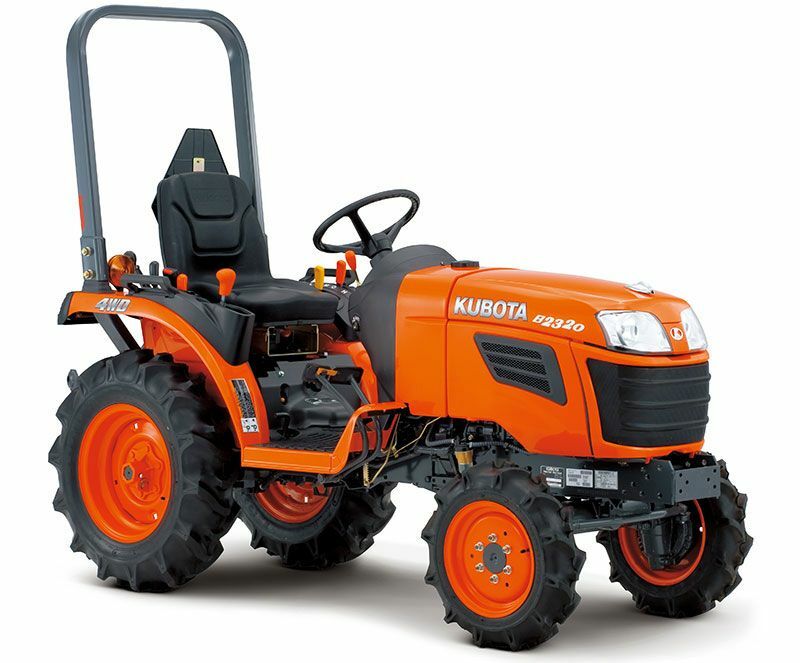 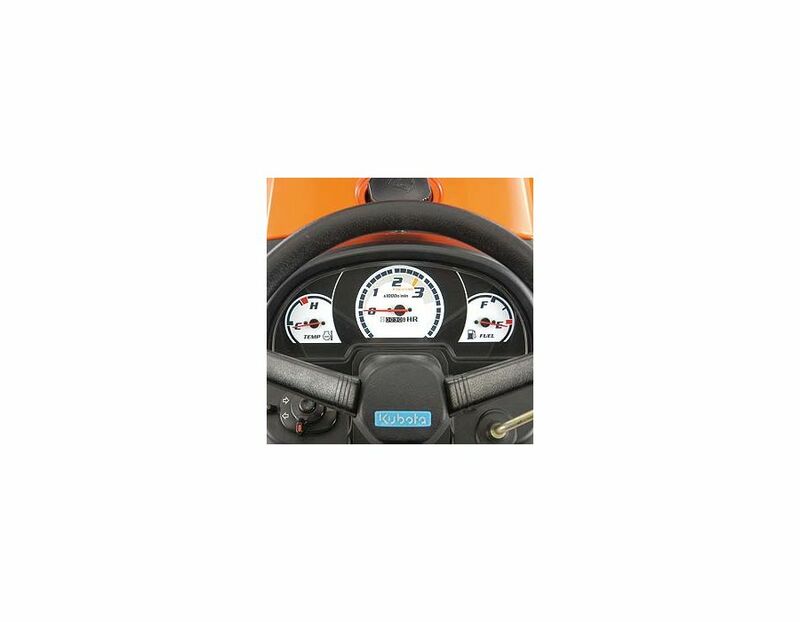 It is available as an HST model or an economical and reliable gear model, with 9 forward and 3 reverse speeds. 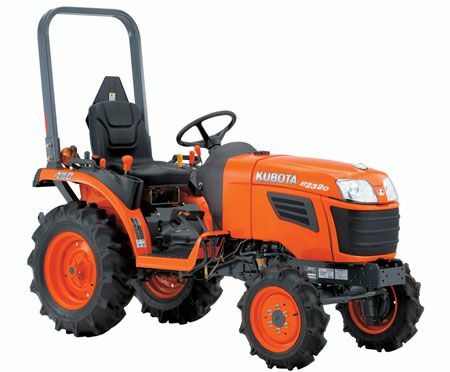 The Kubota Narrow B2320DTN Tractor is available at Kooy Brothers Equipment Ltd. located at 1919 Wilson Avenue in Toronto, Ontario.